Are you thinking where to send your kids to this summer?? Well, here is a chance for you to explore. Why: Looking for ways to enhance your kids’ study skills, life skills, leadership, and communication skills over the summer? Need ideas to engage your kids for the summer? Join us at our last preschool craft program in the Fukaya Rooms on Tuesday, August 9th at 1:30 pm! We’ve had a lot of fun so far in our previous three craft days. We’ve made handprint sunflowers, paper plate turtles and hot air balloons mosaics. All of the crafts are designed for preschoolers to make on their own, with a little assistance from an adult. 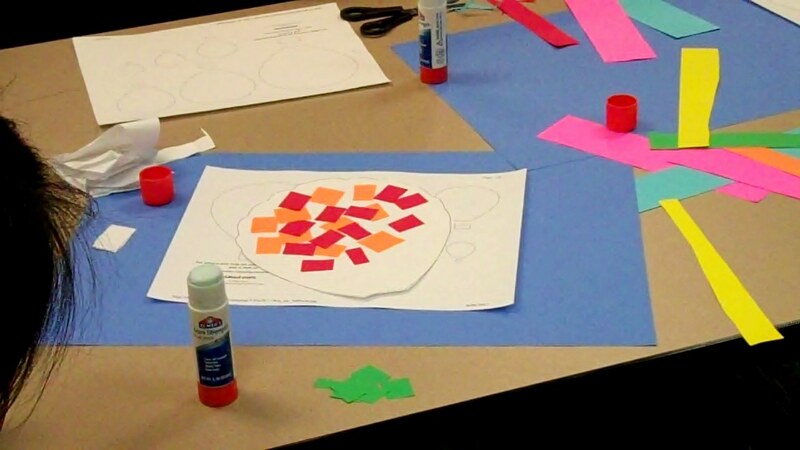 The crafts help preschoolers practice cutting with scissors, using glue sticks, coloring with crayons, following directions and best of all, have fun with crafts! Our last class for the summer is Tuesday, August 9th at 1:30 pm. Please stop by the Children’s Desk at 1:15 pm to pick up your free tickets for the program. Preschool Crafts will continue in the fall, and will move back to its original day (fourth Wednesday of the month) at 1 pm. Looking for some fun this summer? We have lots of upcoming family programs at the Fremont Library this summer! And the best part? They’re all free to attend! Check out a few of our programs coming up in the next couple of weeks below (check our website at www.aclibrary.org for a complete list of events). 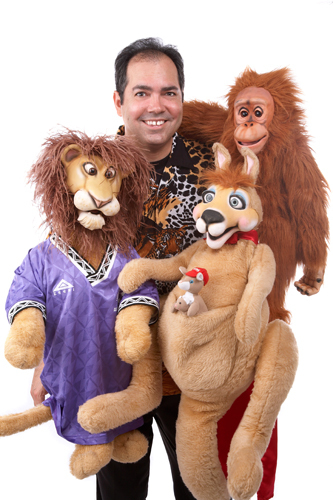 Thursday, July 23rd: Cool, Crazy Critters with ventriloquist TONY BORDERS. For preschoolers and older. Due to seating limitations, free tickets will be vailable 15 minutes before the program at the Children’s Information Desk. Shows at 11:30 and 12:45. Saturday, June 25th: Music Together. Free tickets for each session will be available at 1:15 p.m to attend this sample music class for newborns to age 5 years of age and a parent. The class is presented by Music Together and includes songs, chants, music and dance. Program at 1:30 pm. Science for Youth. Join members of the Science for Youth Team, local high school students passionate about science. The program is intended for students in grades 4-5-6 but younger and older children are welcome too. Program at 4 pm. Monday, June 27th: Registration begins for Lapsit (at 1 pm). Lapsit is designed for babies who are not yet able to walk. It consists of a 20 minute storytime with stories, rhymes, songs, fingerplays and lapjogs or bounces, followed by an informal “Stay and Play” for 20 minutes. 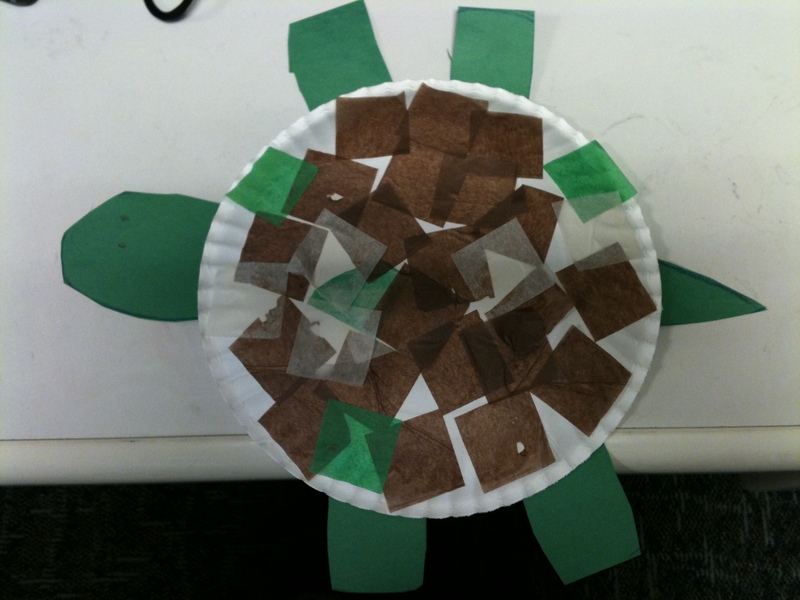 Tuesday, June 28th: Preschool Crafts. Preschool Crafts for the summertime! Children ages 3-5 years old and a parent/caregiver are invited to attend this free program. We will have a new craft at each program. We will pass out free tickets to the first 50 children at the Children’s Desk beginning at 1:15 pm the day of the program. All supplies will be provided for the crafts. Program begins at 1:30 pm. Read to a Dog Program. Volunteers from the Ohlone Humane Society will be bringning trained assisted therapy dogs for children to read to or just hug and pet. This is a free drop-in program. Program begins at 6:30 pm. 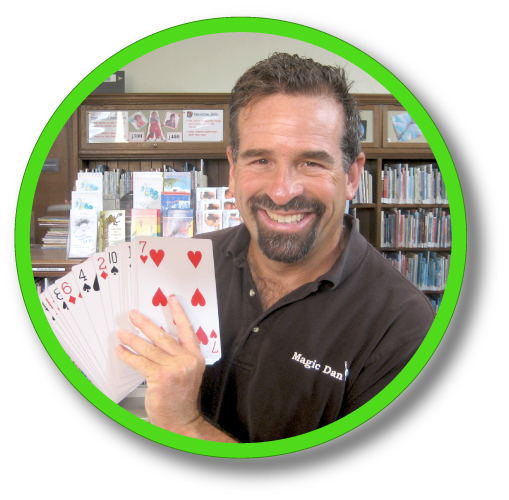 Wednesday, June 29th: Magic Dan! Magic and fun with MAGIC DAN. For elementary aged children. Due to seating limitations, free tickets will be vailable 15 minutes before the program at the Children’s Information Desk. Programs are at 2 pm and 3:30 pm. Friday, July 1st: Baby Bounce Storytime for Walkers under 2 Years of Age. This volunteer-led storytime is designed for babies who can walk. It consists of stories, rhymes, songs, fingerplays and lapjogs or bounces. Program begins at 11:30 am. Music for Minors (program also begins at 11:30 am). Join Ms. Patricia for 30 minutes of songs and stretches in English, Spanish and French. For children preschool through grade 2. This free program is in partnership with Music For Minors. Centerville held a 2-day Kids Library Camp on June 23rd and 25th. The registration was full in three days but the inquiries never stopped, even when the camp was already in session. Thirty-six kids in grades 4 to 7 attended and all left with happy comments like “It was awesome!”, This was a really fun camp. I want to do it next year!! !”, “This was so rad!” Wow!